Strategic management of our business which actively engages with all its stakeholders and seeks to turn potential issues into opportunities will ensure the Sustainable development of the business. 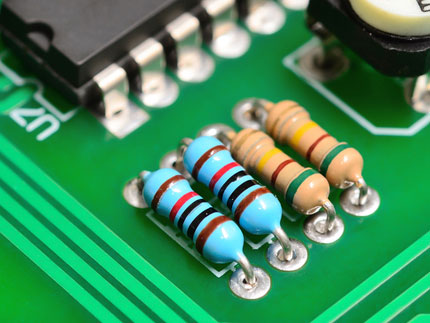 The business has aligned its approach to the requirement of BS8900 for Sustainable development. Please find attached the Stone Sustainability report for 2016. 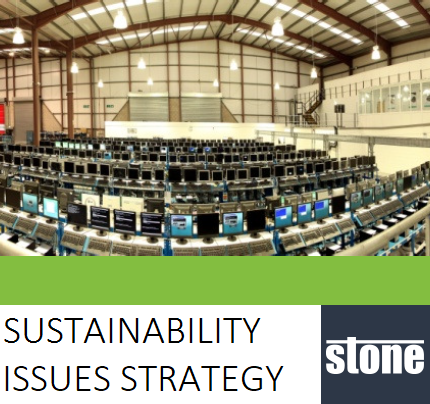 The Stone Sustainability Issues Strategy is provided to give customers guidance on Stone Computer's approach to identifying Sustainability Issues, assessing their risks and setting objectives against those highlighted for further progression. Further information on the attached document or sustainability issues can be gained by contacting the company Risk and Compliance Manager on 01785 786700. Stone Computer's Sustainability Policy Statement is available here. and internationally based suppliers of goods or services. Our policy statement is here.